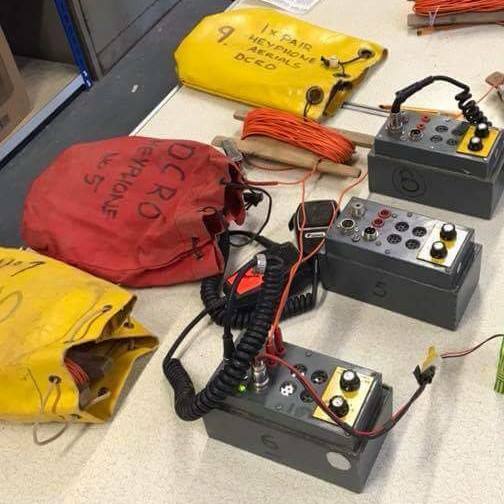 The British contribution includes four Heyphones supplied by Derbyshire Cave Rescue Organisation (DCRO), a specialist cave radio system that can transmit hundreds of metres through solid rock and which will allow radio communication between the surface and cave as well as a divers switch which allows divers to switch between multiple cylinders underwater. Volunteers at the DCRO base at Buxton had a busy day yesterday preparing, checking and packing the equipment needed, which was then relayed to Heathrow by police armed response units and road policing sections. The British Cave Rescue Council are coordinating the UK response. Twelve members of a football team and their 25 year old coach are thought to have been trapped by flooding in the cave since Saturday. The boys are reportedly aged between 11 and 15. 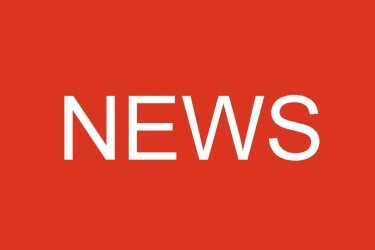 Reports indicate that over two hundred people are involved in the rescue, including Thai Navy Seal divers, some reports put the numbers involved far higher. The Navy Seal team reports that they have explored over two kilometres into the cave, finding shoes and bags belonging to the boys, who are now believed to be even further into the system. 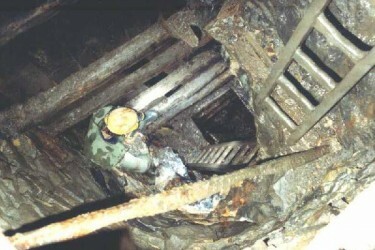 Ongoing rain and increasing flooding are causing difficulties for the rescuers, who are also searching for alternative higher level entrances. The cave is near the border with Myanmar and floods during the rainy season, which runs from around May/June to October/November each year. 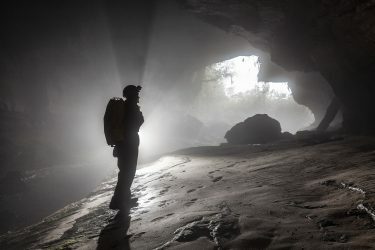 The initial section through a large entrance chamber leads to easy walking passages after which the cave becomes more complicated, it is hoped the group are sheltering in high level areas beyond this. Over 10.3km of passages have been surveyed in the cave. Derbyshire Cave Rescue is a voluntary organisation entirely funded by donations, if you’d like to help you can do so via their website. The DCRO Facebook page has been inundated with comments from people thanking them for their efforts. As cavers we at Darkness Below would like to add that our thoughts are with everyone involved and affected.